Bird Realty RE/MAX Saskatoon REALTORS® | Your Home is Guaranteed Sold! FIND OUT WHAT YOUR HOME IS WORTH - "CLICK HERE!" Looking for a new home in Saskatoon or one of the surrounding areas? Here you can have it all! Graced by the natural splendor of the South Saskatchewan River - sunny skies, four distinct seasons, incredible sunsets and a warm welcome await you here in Saskatoon! In Saskatoon, and all the surrounding communities, is a thriving growing economy, made up of a diverse mixture of people and cultures that have brought different styles and influences to the city and houses they call home. I'm Cam Bird and I have the great opportunity to work with my son, Jordan Bird and my daughter Jill Bird. We would like to be your Saskatoon REALTORS®. No matter what you are looking for or what property you are selling we will work to be the best realtor for you. Allow us to help you find the perfect home or property. Whether you're seasoned in buying and selling properties or a first time home buyer, you won't be disappointed with our services. View Saskatoon real estate listings by area and community. Our team is dedicated to putting our experience and local knowledge to work for you in all steps of your real estate transaction, from start to finish. 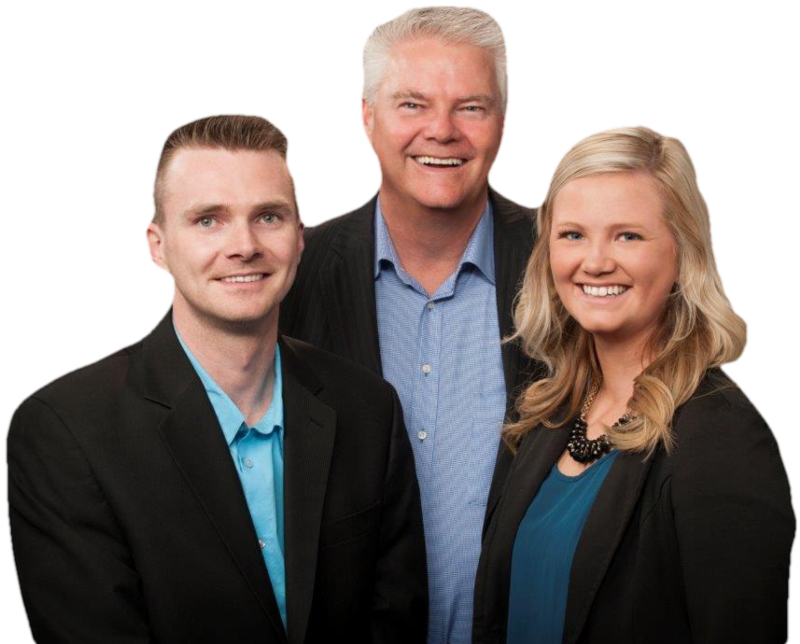 Find out why Bird Realty with Cam, Jordan and Jill is one of the most respected teams for buying and selling homes & properties in Saskatoon. We deliver the very best in Saskatoon real estate, because you deserve no less.